6th Sense power cool technology, fastest in ice making, 12 hours cooling retention, Extra-large & extra cold freezer at -26⁰C. 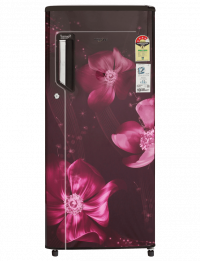 215 IM PC PRM 4S Sapphire Magnolia (200 LTR) 6th Sense power cool technology, fastest in ice making, 12 hours cooling retention, Extra-large & extra cold freezer at -26⁰C. 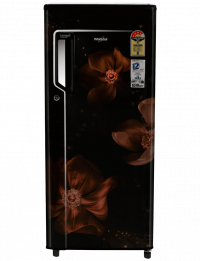 To Recieve updates and possible rewards for Whirlpool 215 Icemagic Powercool PRM 4S Sapphire Magnolia (200 LTR) please sign in. To Recieve updates and possible rewards for Refrigerator please sign in.